P014: Wow ! Free Woolen Sweaters for Me !! 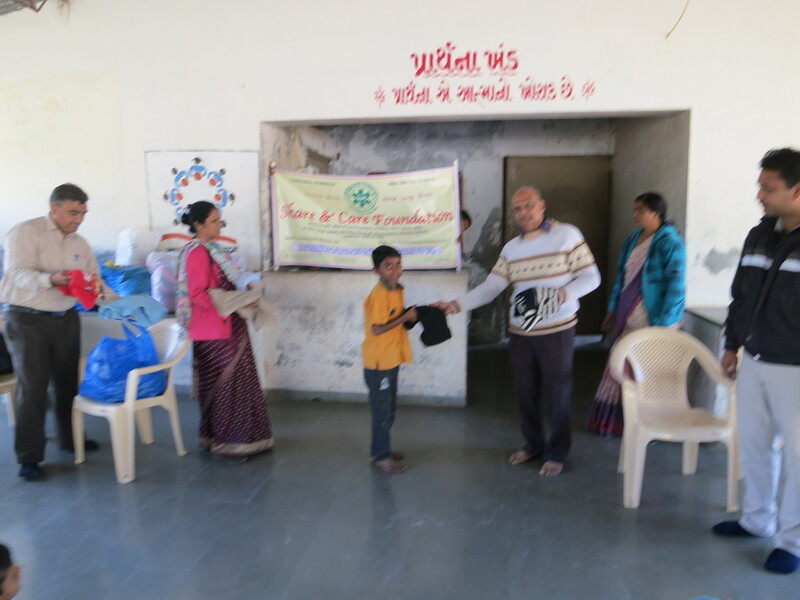 Share and care Foundation donated Woolen Sweaters to 62 Goraj Village School Students, Vadodara Dist. Gujarat IN. Thanks to our project sponsors Rish & Sima Sanghavi of Oakland CA. USA. Thanks Rohit Shah to organize this project of January 2018. Previous P013: Wow ! Free Dental Camp !! Next P015: Wonderful ! New Saree for me ! !